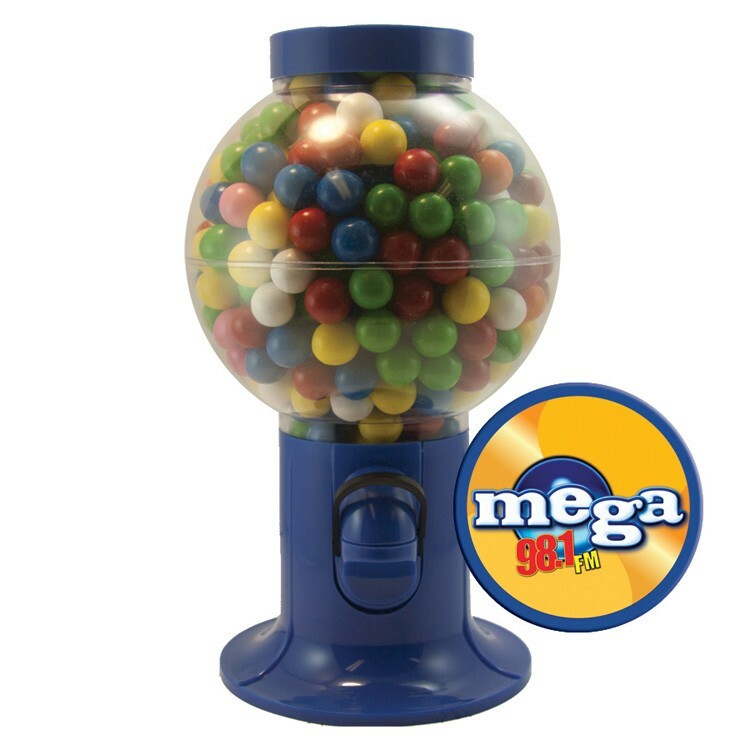 This Gumball Machine comes filled with Gum Balls and is printed with a laminated 4-color process decal or a 1-color direct imprint on the top. Full-color magazine-quality printing makes a gorgeous presentation. A bubble gum special. Other fills: Signature Peppermints, Gum Balls, Cinnamon Red Hots, Jelly Beans, Chocolate Littles (M&M-type candy), Corporate Color Chocolates, or Corporate Color Jelly Beans. The container is made in China and the candy is made and filled in the USA.